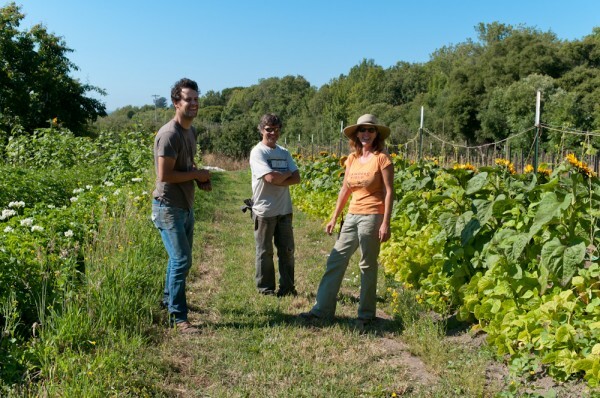 Community Supported Agriculture (CSA) Program at Moose Hill. Offering organic, locally-grown food to Sharon and neighboring residents. Supporting Ward’s Berry Farm, a local family-run farm. Providing fresh, organic produce to the greater community, giving back to those who are in need. Sharon Community Gardens — If you want to do it all yourself, you can purchase a garden plot on E. Foxboro Street.